Our Teen program (10-14) is designed specifically for the needs of that age group. 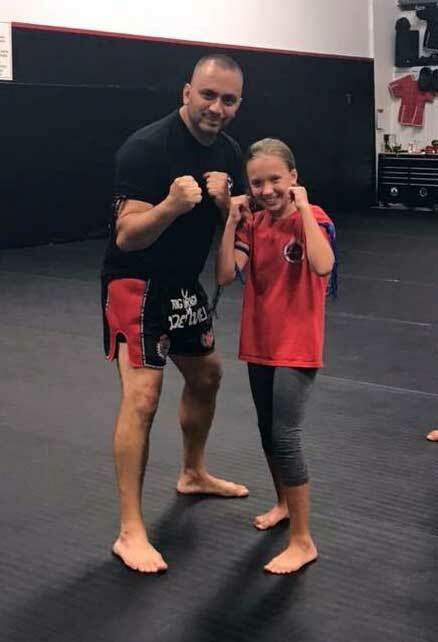 We believe in building their physical and emotional confidence through all the benefits that our Martial Arts classes provide. Our classes also provide great social interaction with their fellow students. 1. Family friendly atmosphere – People thrive in a positive, friendly environment. Choose a school that brings out the best in yourself or your child. 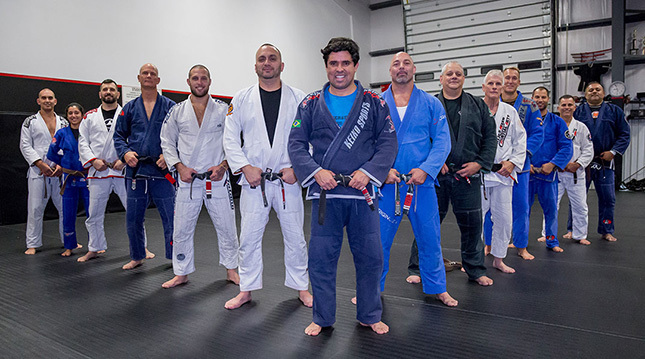 Does the school have friendly staff and instructors? Do they cultivate an environment that you want your whole family involved with? Are there parents watching their children in the audience area? Are there whole families training together? Are there classes available for both kids and adults at the same time? 2. A culture of respect – To gain respect you must first give it. Quality instruction not only includes the curriculum that is taught but also the manner in which it is presented. 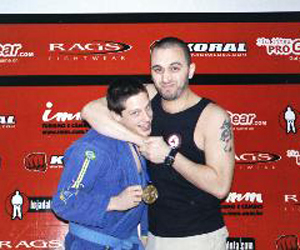 Do the instructors and staff treat everyone with respect and courtesy? Do they expect the same in return when respect is given? Does the instructor hold their attention without being authoritative? Always remember that Martial Arts begins and ends with RESPECT. 3. 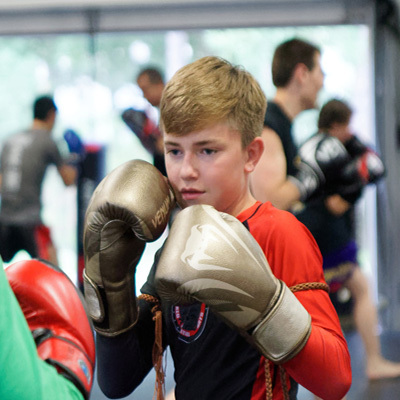 Safe environment – Safety should be first in importance at a Martial Arts school. 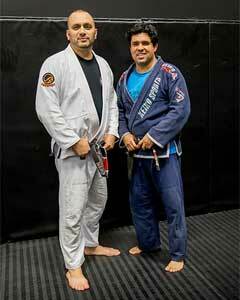 A good martial arts school makes safety its principal goal both physically and mentally. Is the training equipment in good shape? Are there plenty of instructors on the floor? 4. Clean environment – Cleanliness goes along with safety in protecting your students. A school should be hygienic from its waiting area to its training floor to its locker rooms and bathrooms. Is the school clean from the front door, to the bathrooms, to the training area? Are the mats washed on a regular basis? 5. 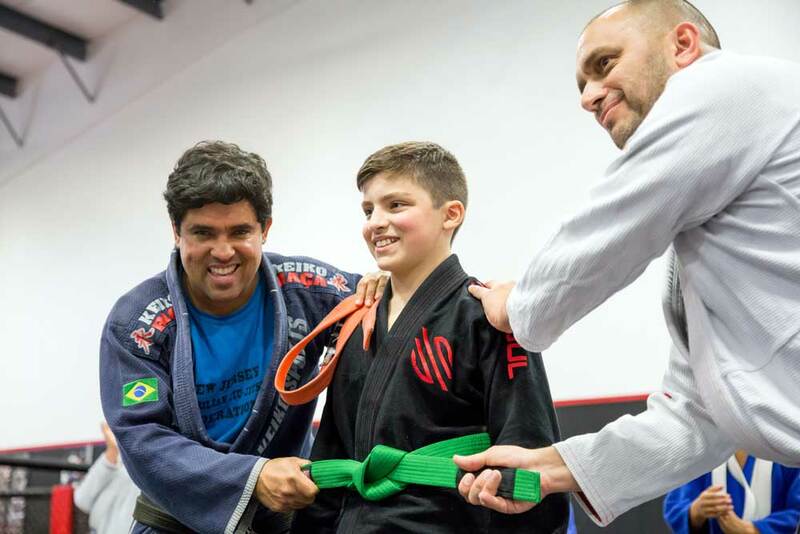 Good, effective curriculum - The signs of an effective, challenging curriculum is how many Black Belts are training? Does the program include life skills as well as self defense? Do the instructors lead by example? Is the program challenging but attainable with hard work? For just $49.00 you or your child will get a private lesson, a free uniform & an entire month of classes! For just $49.00 you or your child will get a private lesson, a free uniform and an entire month of classes! This offer won't last much longer! 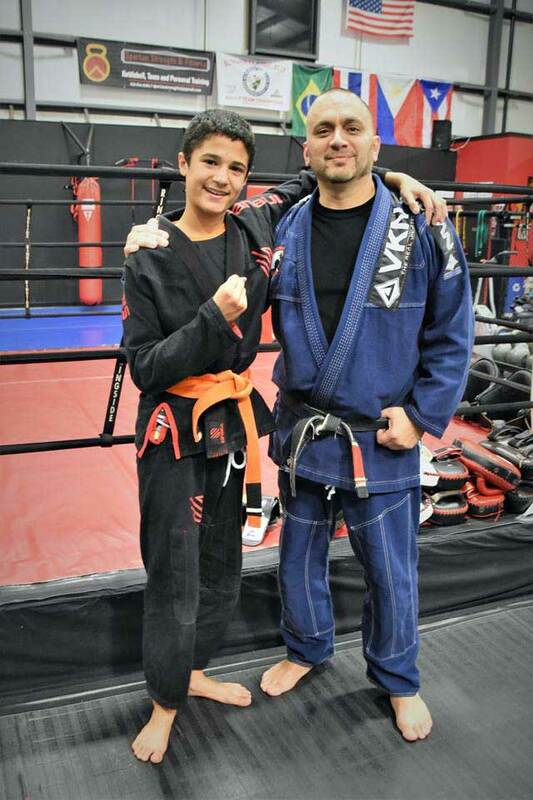 For just $49.00 you or your child will get a private lesson, a free uniform and an entire month of classes! This offer won't last much longer! Fill out the below form and we'll be in touch!